So anyone who works for themselves like me knows that suddenly we are hearing all about the new GDPR rules which kick at the end of May. I managed to ignore it all for quite a while, not really taking any notice of it and pretending to sort something by May!! However, suddenly all the other Buggyfit trainers and Holistic Core Restore(R) coaches are talking about it and what we all need to know and I’m suddenly EEEKKK!! Urghhhh, it has been an effort for me to get my head around it all – I JUST WANT TO BE A TRAINER and run my business! I AM NOT going to share anyone’s confidential information – Why would I do that!!! However, no matter how small my business is I can’t make excuses and need to get everyone to reply to an email to say they want to be on my database. Thank goodness for good old Mailchimp – it has been easier than I initially thought, though I have now got to spend the next month going through my database taking people off who have said they don’t want to hear from me!!!! My moaning about doing it has stopped as I am now looking at the positive side of it all. It has been so lovely to hear from ladies I trained 10 yrs ago in my early days – thank you if you are one of them and STILL happy to get my chitter chatter blogs and news letters. It has been so lovely to hear from you all and some who are pregnant again or coming to Buggyfit classes again. I will often remember a name or see someone out on the Gloucester Rd and though I apologise I can’t always put name to face, it is always lovely to see you and to see your grown up kids whom I last saw in a buggy!! My Spring clean has started and it feels good to be communicating with those who actually want to hear from me and stay in touch – I’ll try and carry on with sharing my foody, pelvic floor, diastasis, weak tummy & why we don’t crunch tips!! Next news letter will be at the end of the month! (oh and please do reply send me a message via my website if you didnt get the email to say if you want to be on my database. LETS GET FIT & TONED FOR THE SUMMER! ARE YOU A RUNNER WITH A WEAK OR OVER-ACTIVE PELVIC FLOOR? 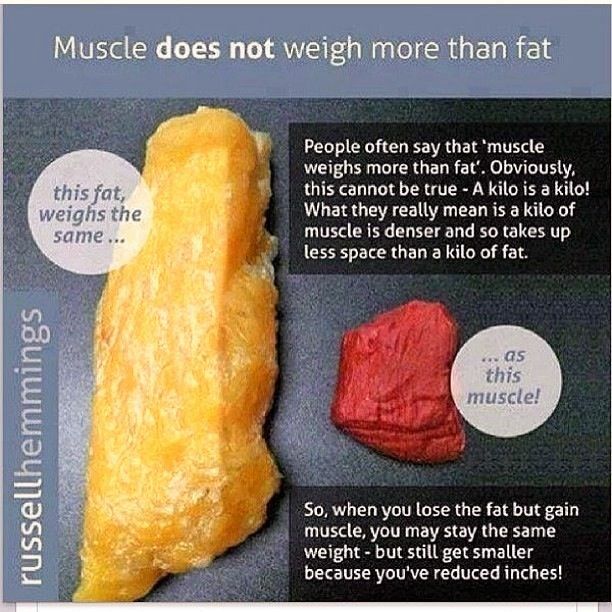 This picture sums up the debate about weight and size! I’m back to Blogging in 2018!! 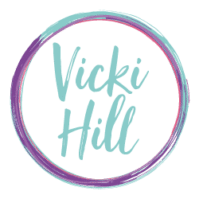 Join Vicki Hill Personal Training in 2017!